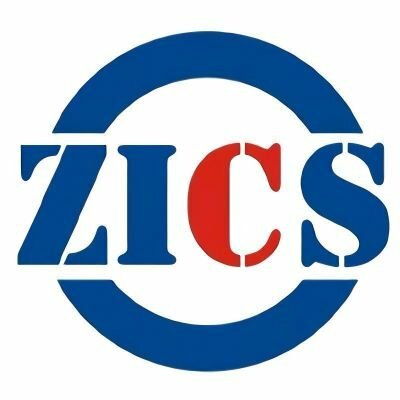 ZICS team of experts will perform preliminary electrical and fire safety assessment of equipment and production line components at the factory utilizing the safety standards and codes of the intended country. Collaboration with experts from the certification organizations of the intended country to assist as needed with assessment of your equipment. Preliminary reports provided documenting all non-compliances and reccommended corrective actions. Final assessment after corrective action fis implemented ollowed by a final report before shipment.